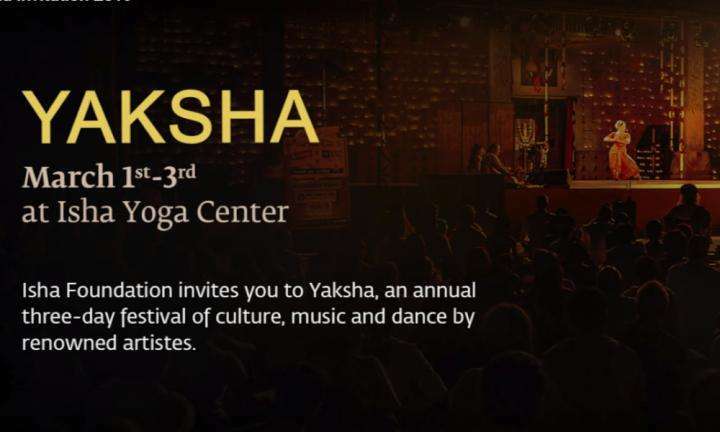 Yaksha, named after celestial beings in Indian mythology, is a spectacular and colorful three-day feast of music and dance hosted annually at Isha Yoga Center. 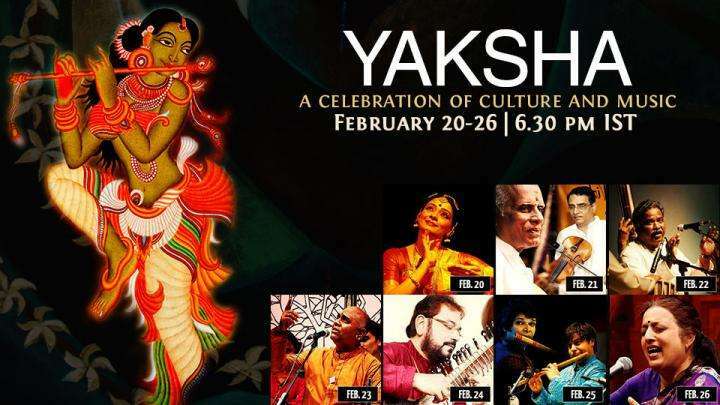 Attracting thousands of ardent spectators, Yaksha features three consecutive nights of musical concerts and dance by some of the greatest artistes in India. 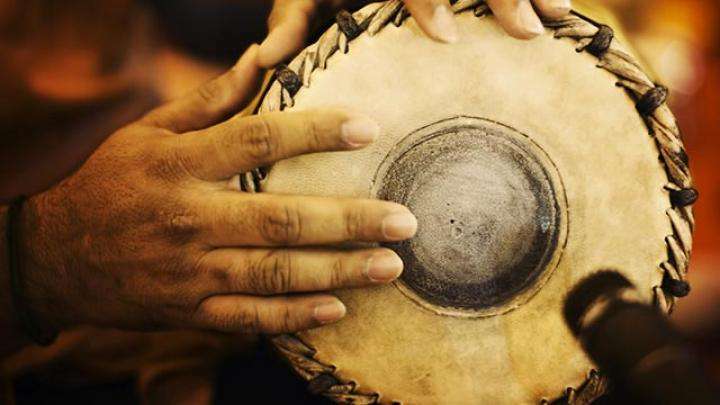 Yaksha gives you the opportunity to experience India’s various art forms that have evolved over thousands of years and which are quickly becoming a forgotten dimension of our life today. 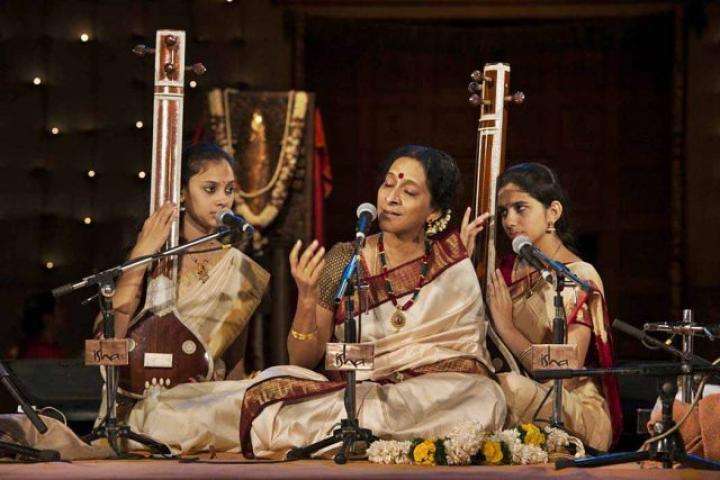 Yaksha is an endeavor to preserve and promote the uniqueness, purity and diversity of the country’s performing arts. 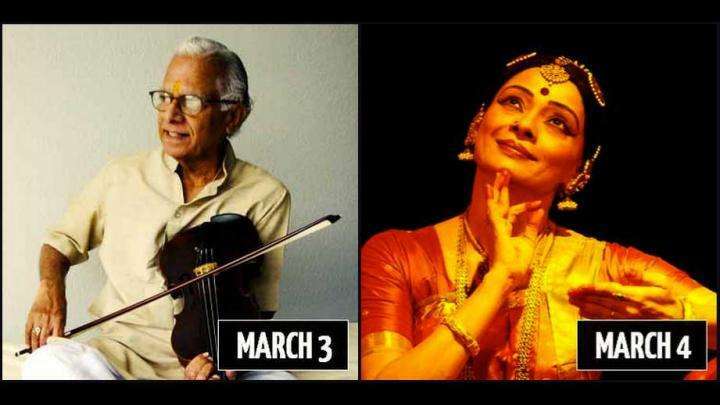 This musical extravaganza culminates in the night-long celebration of Mahashivratri and features 3 consecutive nights of musical concerts and dance by some of the greatest artists in India. 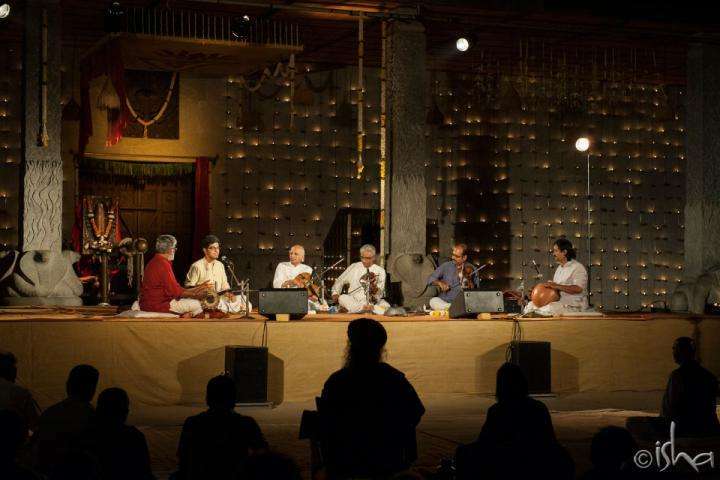 Pandit Hariprasad Chaurasia, Pandit Jasraj, and Ustad Amjad Ali Khan are among the doyens of Indian classical music who have performed at Yaksha. 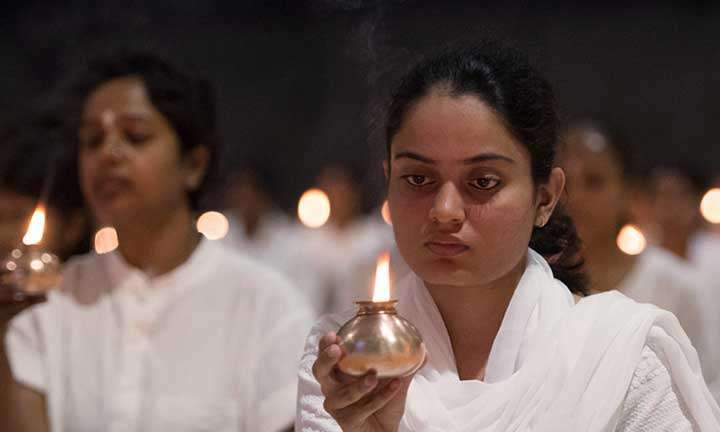 We invite you to immerse yourself in the legacy of India’s majestic ancient culture and be drawn into the depths of a profound experience. 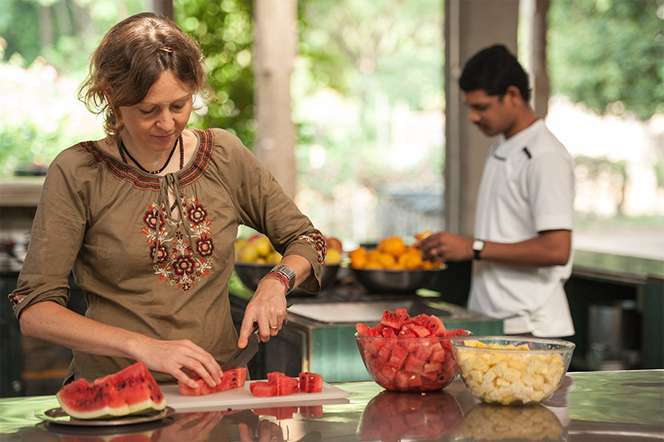 If you are a 24-hour volunteer wherever you are, you always have a very powerful space around you. With what you get, you can make a living. Only with what you give, you can make a life. 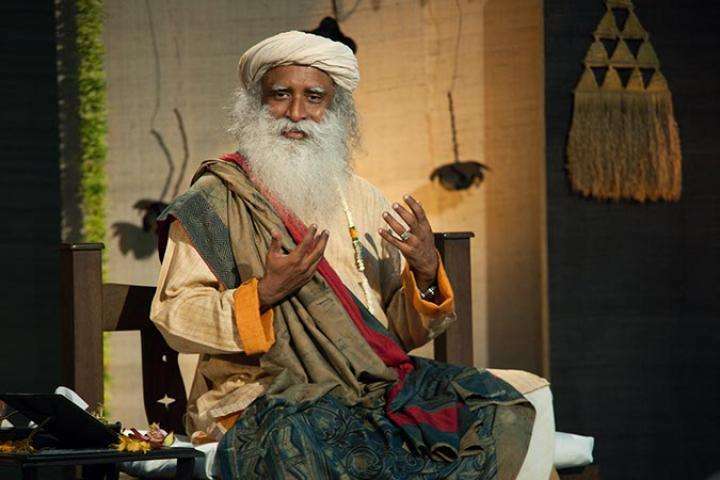 Isha Foundation invites you to Yaksha, an annual 3-day festival of culture, music and dance by renowned artistes. 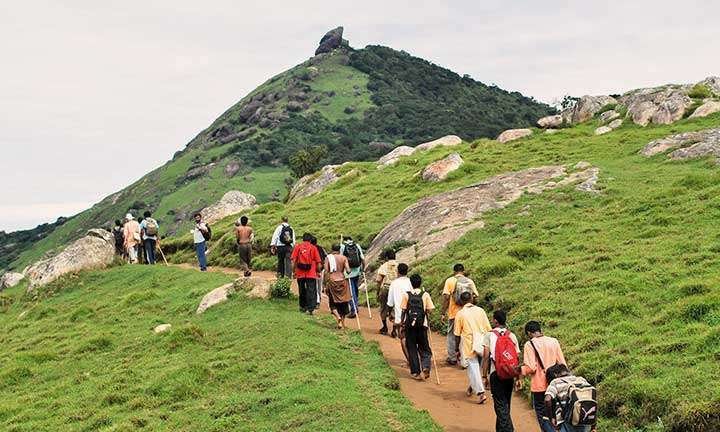 Sheetal Vyas, travel writer and contributor at Outlook Traveller, pens her experience at Yaksha and Mahashivratri this year. Sorry, we don't have upcoming programs or events in Ashburn. You can search for any city in the above search field or try again later. 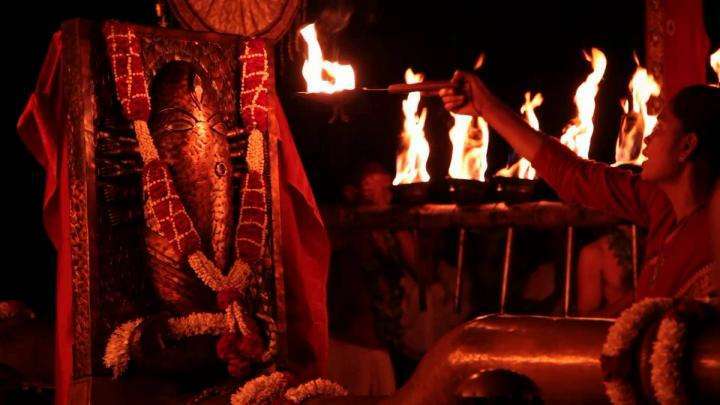 Week in Review - Yaksha, Yaksha – Mahashivratri! 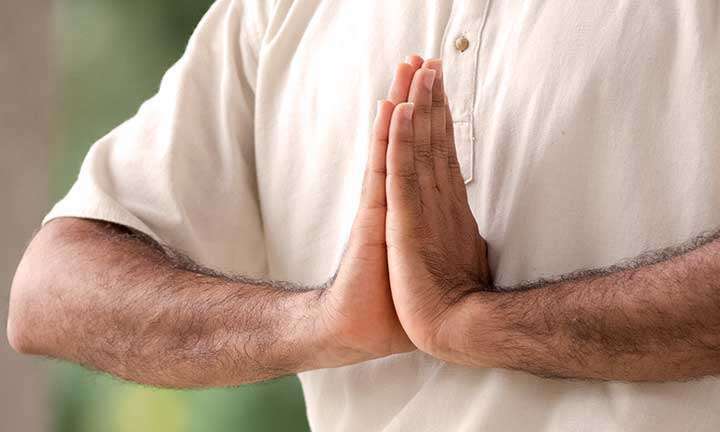 The Shivanga Sadhana for Gents is a powerful 42-day vrata (period of sadhana).